Here are some of the holiday savings you can make! 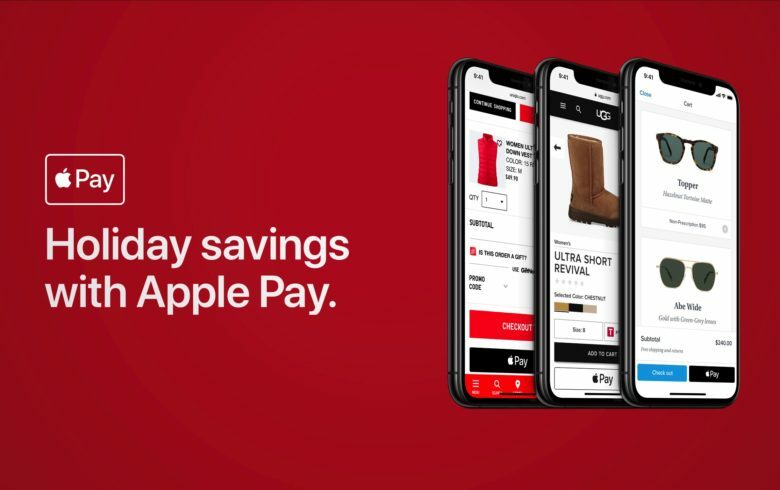 ‘Tis the season to be jolly — and, if you’re Apple, to try and pick up a few more Apple Pay stragglers before the year ends. Apple has frequently offered deals and discounts to grow usage of Apple Pay, since it launched in October 20, 2014. This year is the fifth Christmas in which Apple has offered its mobile payments service. Apple Pay is now available in around 31 countries around the world. The most recent include Belgium and Kazakstan. Tim Cook has previously admitted that mobile payments have taken off slower than he expected. Offers such as this one are therefore a great way of getting new people to try out Apple’s mobile payment service. As well as rewarding those who already use it.